Looking to re-decorate your home this April but don't want to overspend on paint, flooring, wallpaper, decorating tools or anything else on your project shopping list? To help you save money, we've found the best decorating deals for you to take advantage of this month. 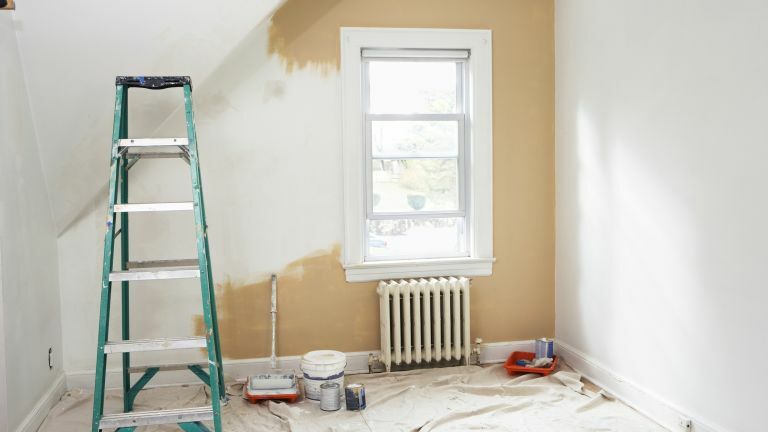 From two-for-one paint to cheap decorating tools and cut-price flooring, you'll find a decorating deal to snag. For more advice or help with decorating your home from top to bottom, head to our decorating hub page. If you're after more deals, pop over to our deals hub page for the latest on all the bargains.